Home Events Koo Ntakra to Kickstart Schools Tour with Friends this October 15th. Koo Ntakra to Kickstart Schools Tour with Friends this October 15th. One of Ghana’s fast rising musicians, Koo Ntakra has officially announced to the public his 2016 tour of Schools, which is scheduled to take off from the 15th of October. The rapper made this announcement via his official social media pages. The tour which is dubbed #NewEraTour will feature three (3) other up and coming musicians, Phrame, Tee Rhyme and Nii Trap who have been close allies to the Akwapem rapper over the years and have previously toured together on his Akuaba album in 2015. According to organizers, GulfCoast Entertainment which is as well the management team of Koo Ntakra, the tour is a collaborative partnership between them and Dekins Entertainment, a production house in Accra, supported by managements of the other artists. “#NewEraTour” is a promotional and educative tour for our brands to help build and maximize our fan base across the student body in Ghana, as well in this period of election, we are using this platform to preach peace & unity among Ghanaians, and also use the platform to educative the students on some basis of career building and societal issues”, said a member of the organizers. The 2016 Midem Artist Accelerator performer, Koo Ntakra will be using the first phase of this tour which spans between October to December 2016, to outdoor some of his yet to be released singles and also other collaborative projects. The rest of the main arts on tour will also use the platforms to promote their new joints; together organizers have also hinted the four main artists will be on one song which will be the official anthem for the tour to be produced by central region based producer, Ofasco Ne Beat. Organizers say, the tour will also look to feature other artists as and when they move from one school to the other, giving opportunity to other up and coming ones to also use their platform to build on their art. The tour makes it first stop at Besease Senior High (BESECO), at Besease – Esikuma in the Central Region on 15th October 2016. The #NewEraTour is a Gulfcoast Entertainment event, supported by Dekins Ent., KN Records, Trump Music Group, Maskalinx Ent., TrapNation and New Khings Studios. 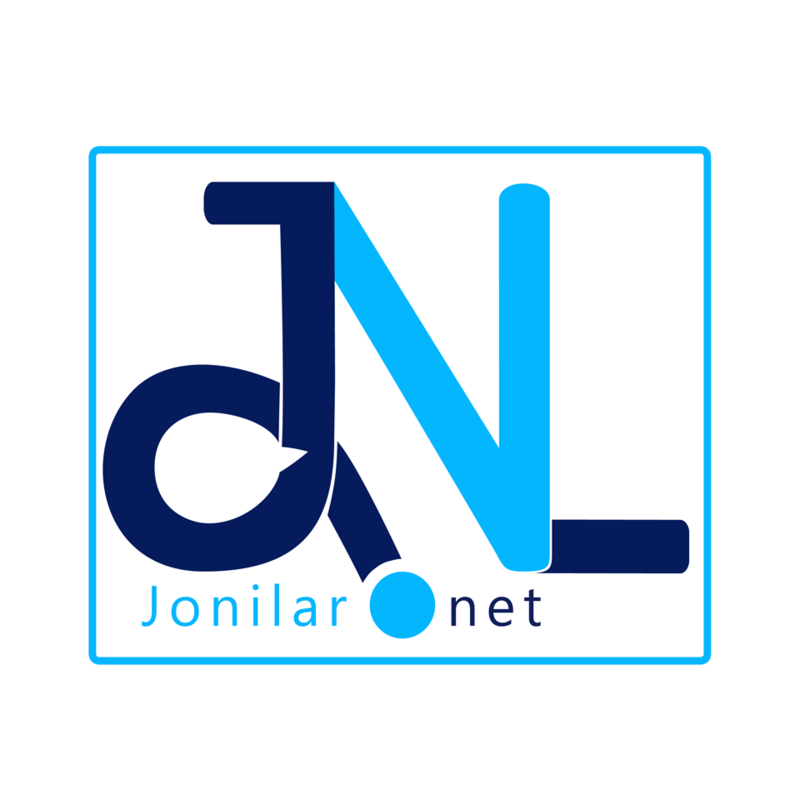 Our media support coming from; GhanaNdwom, DM Network, Jonilar, LoudsoundGH, DisturbingGH, Ghana Music, ByGone, Cypress, Event Updates, GeorgeBritton, FFHype & iSel. Stream ‘Akuaba’ Album by Koo Ntakra on soundcloud. Next articlePictures: Gallaxy performs at BHIMNation For Peace Concert.